Adam was raised in Vancouver B.C., Canada. With more than 10 years of experience, it was only natural for him to expand the business to Los Angeles when he immigrated to the USA. 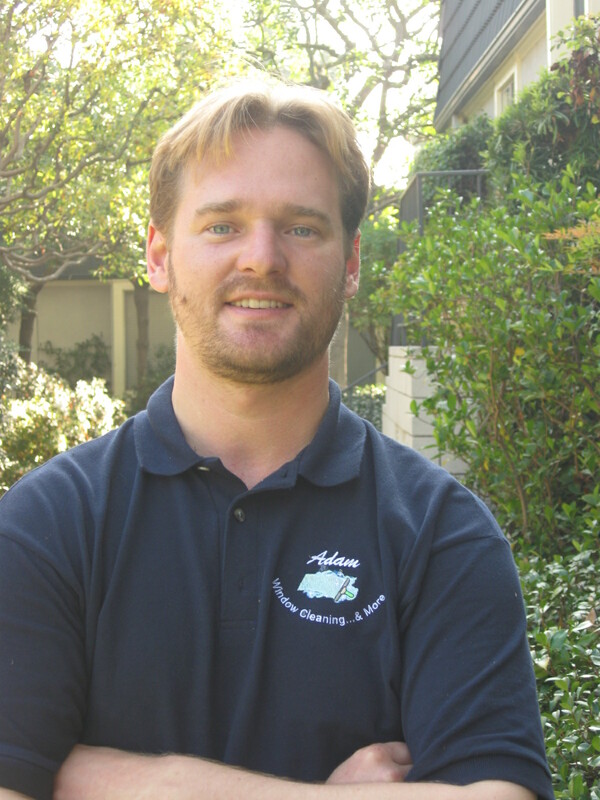 Adam believes in achieving a personal care factor for each and every job and client no matter how small or large. Now servicing over 300 homes and properities each year. When Adam is not cleaning windows, cleaning gutters or power washing he can be found playing Blues Guitar for his band around town, playing chess or cards. Adam or his crew have cleaned my windows for a few years now. They are always on time and reliable. They do a great job at a fair price. I highly recommend. 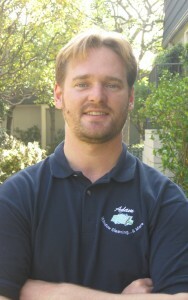 Adam is the owner a Canadian nice man who will listen your needs and wants and delivers what he promise. Check him out. Great services with Great prices. 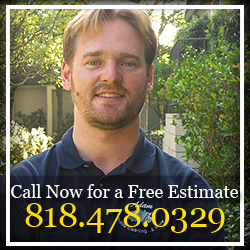 Adam and his team are professional, courteous and provide high quality service.